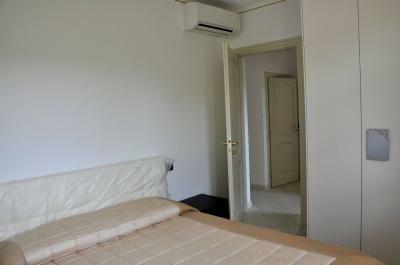 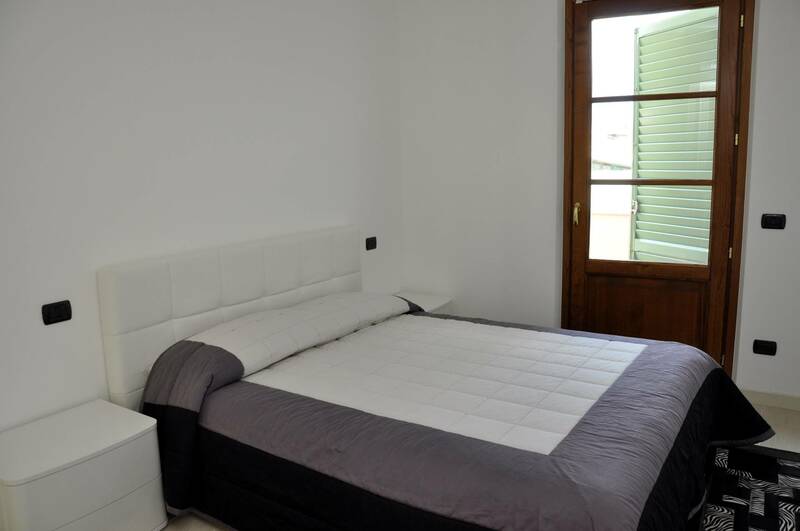 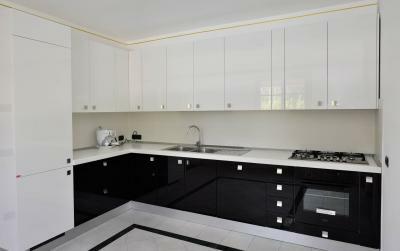 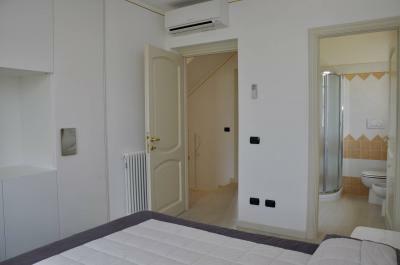 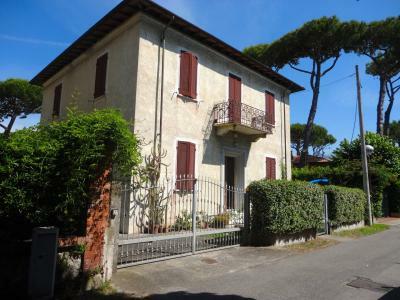 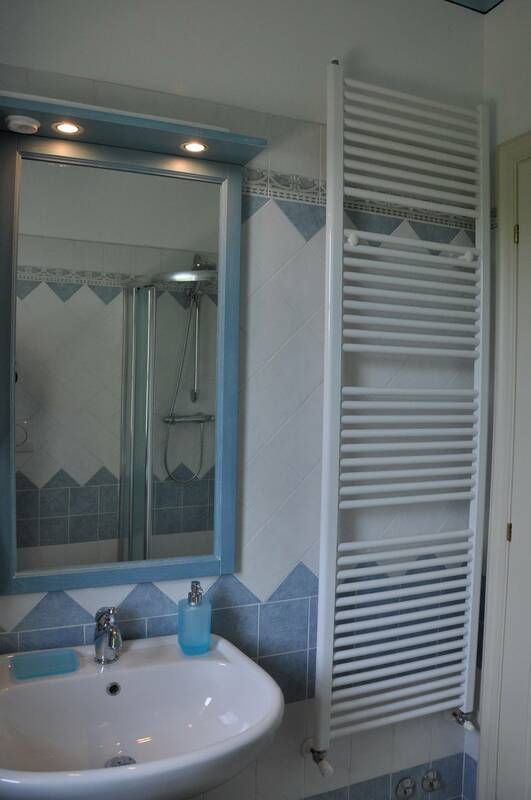 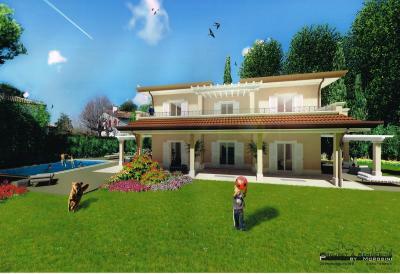 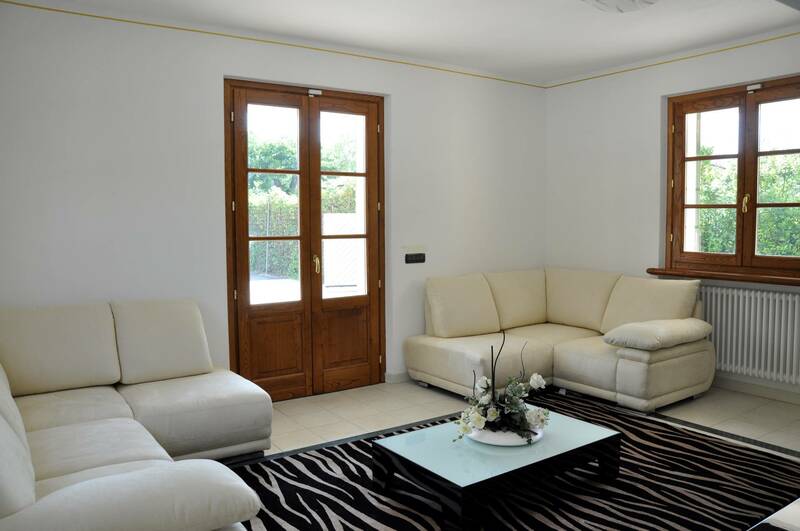 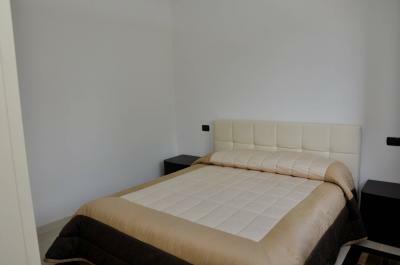 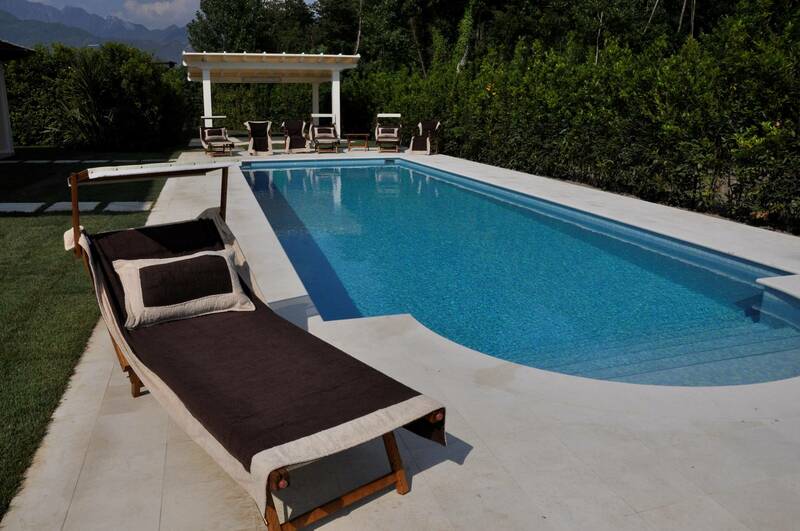 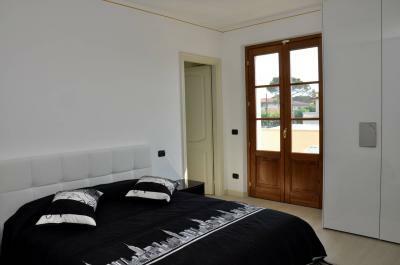 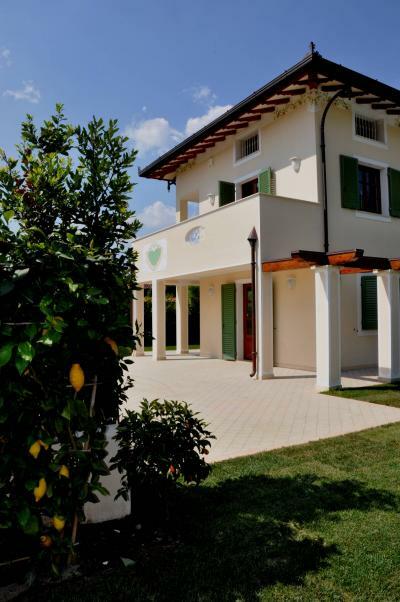 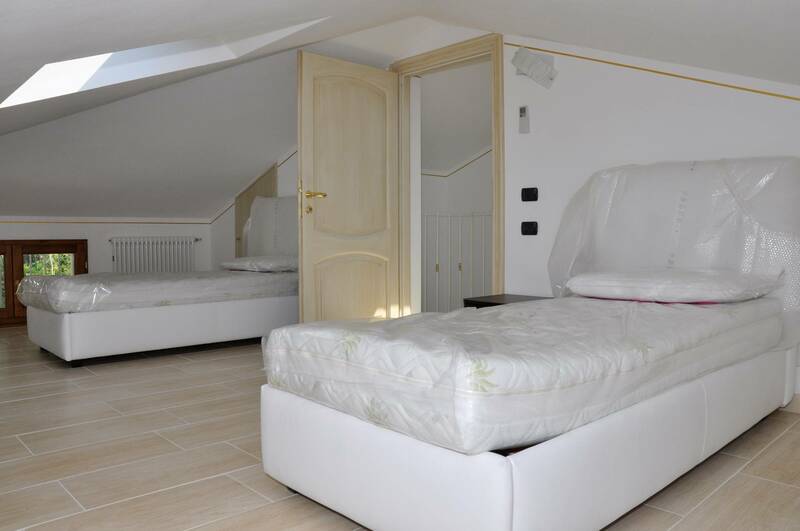 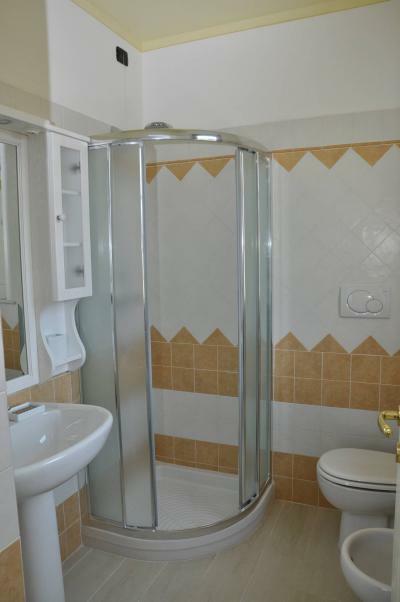 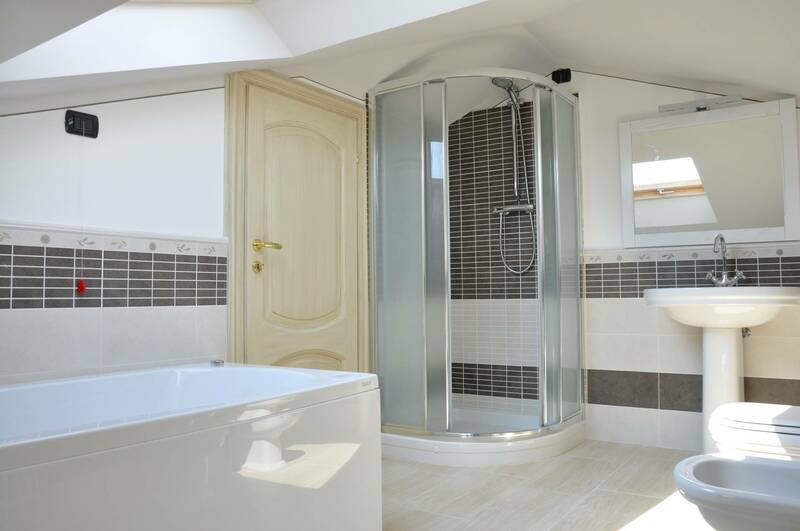 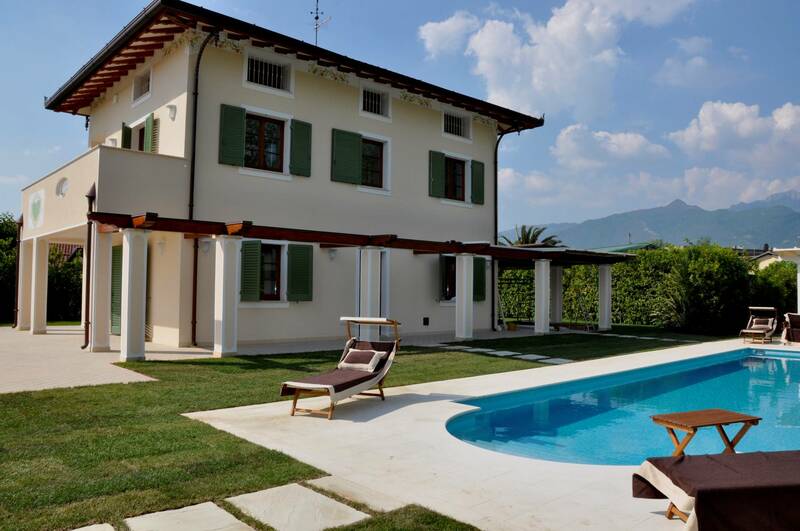 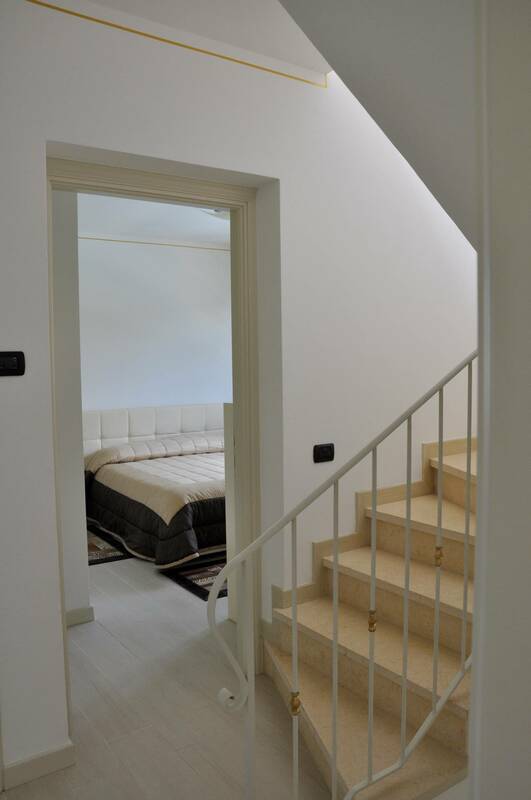 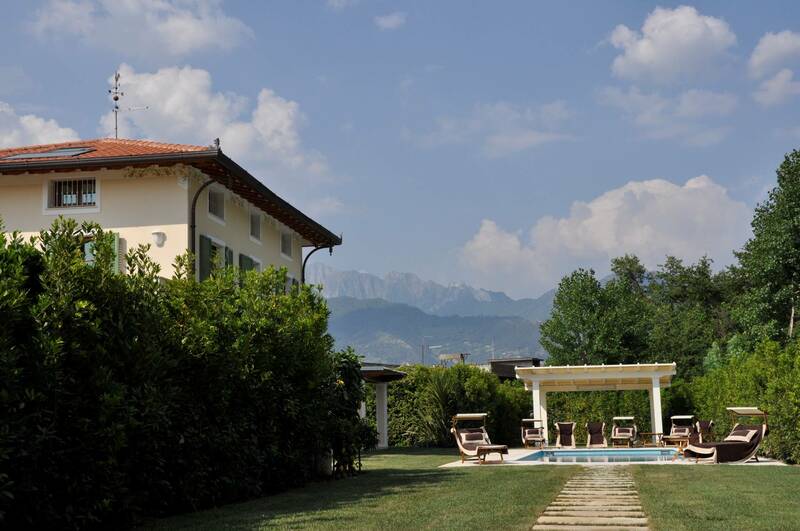 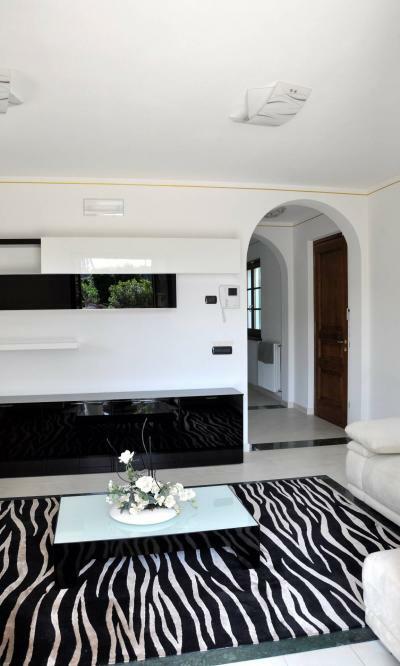 Forte dei Marmi, residential zone, vendesi villa with pool. The villa has five bedrooms and five bathrooms, living room and kitchen. 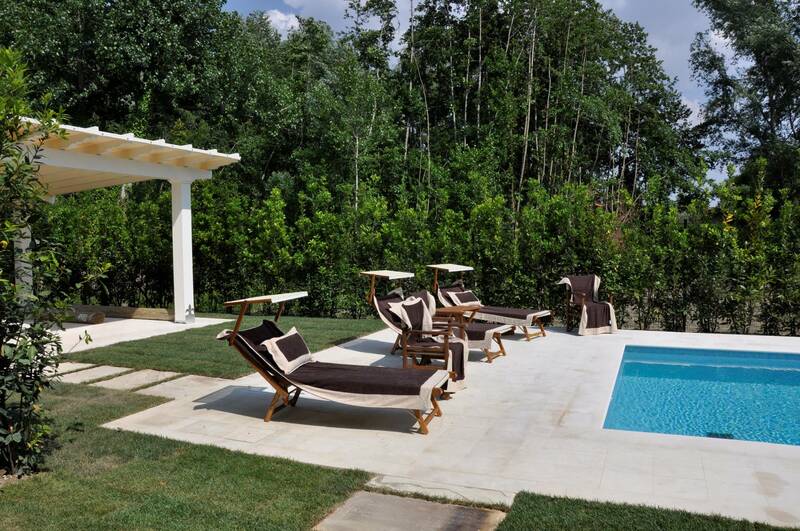 Large garden where the pool equipped with every accessory. 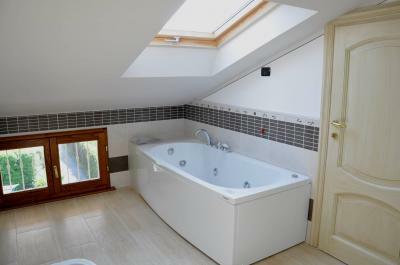 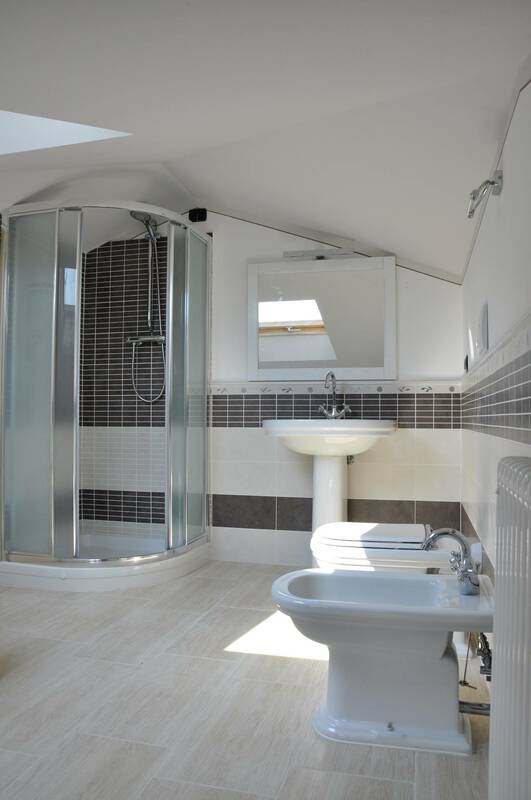 Outside there is a utility room and a shower. Covered parking for several cars.